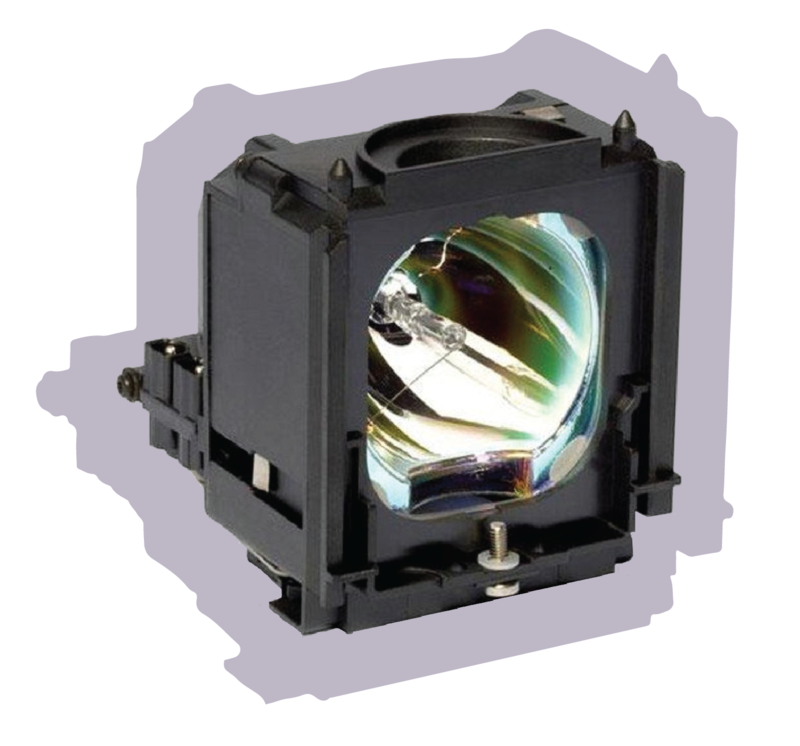 The Specialty Lamp Division, located in Greensburg, PA (near Pittsburgh), sells quality original OEM projector lamps in aftermarket cages at prices that are considerably less than what other projector lamp distributors are able to offer. All of our assemblies contain original factory lamps in aftermarket cages unless otherwise stated. Your projector lamp is ready for immediate shipment. Orders placed weekdays before 5:00pm Eastern Time will ship on the same day, guaranteed! Orders placed on the weekend will ship on the following Monday. In addition to projector lamps, the Specialty Lamp Division also sells ansi coded projection lamps, laminating projects, and a complete stock of transparency film. Big savings on over 7,000 types of in stock projection, stage/studio, and other lamps. We have a complete cross reference service for hard to find lamps. Our sales staff is highly knowledgeable. 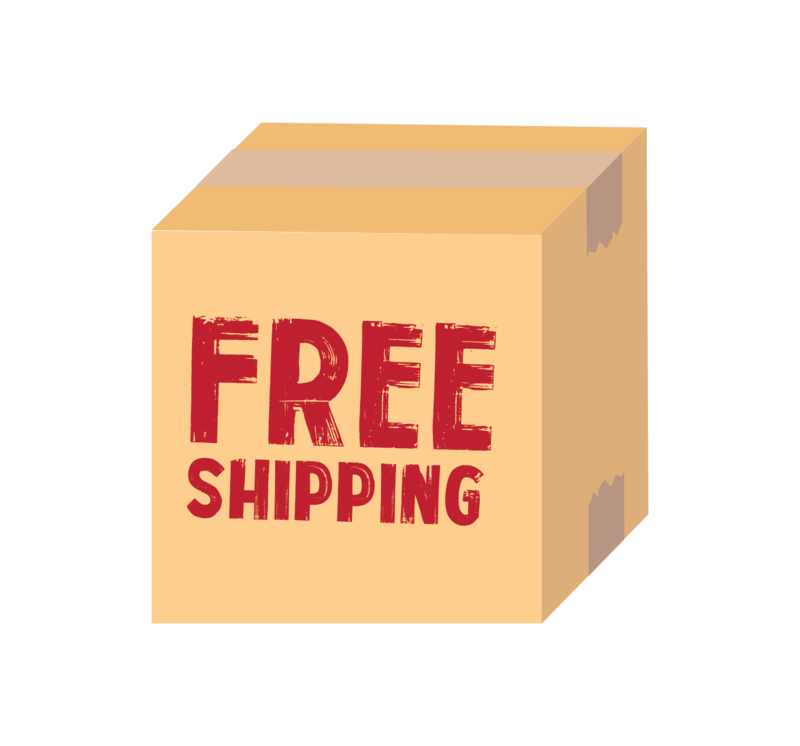 We have a convenient, toll-free phone, fax, web, and mail ordering. Huge savings when you choose from over 120 manufacturers. OEM Lamps in aftermarket cages, no refurbished, seconds, or knock-offs, only the best for our customers!